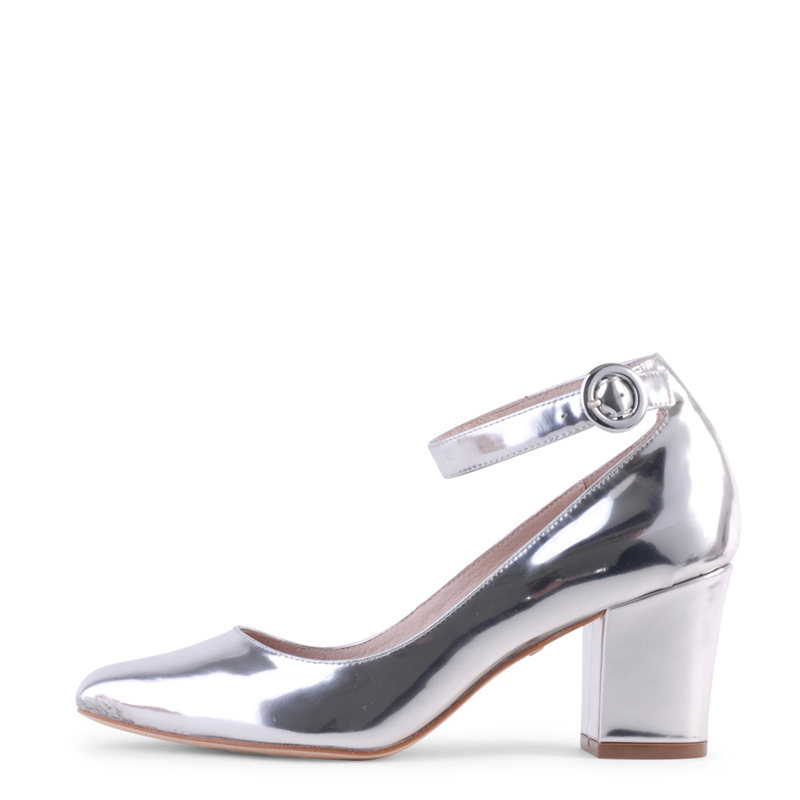 The Iris block heel round toe shoe. Leather Upper. Leather Lining. Leather Sole.